In a busy commercial catering environment it is inevitable the catering equipment is going to be worked hard. Ideally nothing would break down but just occasionally if the worst was to happen it is good to know that your equipment is going to be back up and running as soon as possible. 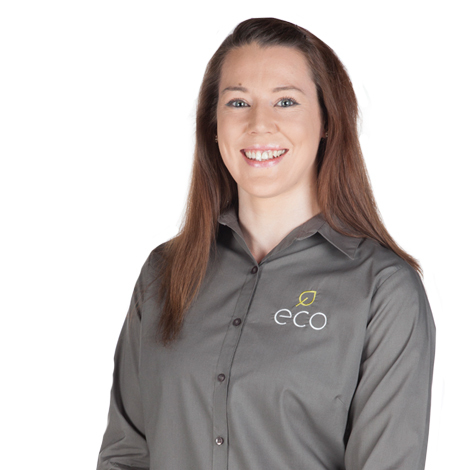 That is why every piece of catering equipment Eco Catering sell comes with a manufacturer’s warranty. Each manufacturer offers varying lengths and cover and often has the option to extend that warranty. The larger equipment usually comes with an onsite parts and labour warranty for a 1 - 2 year period with a select few now offering 5 years. Some smaller light equipment may have back to base warranties. To the best of our ability we list with each product the warranty offered. If however you are unsure of the warranty period or cover on any item please do not hesitate to contact us. All warranty work is carried out by the equipment manufacturer under their terms and conditions. Please note: Warranties do not cover items that are damaged due to misuse and any call outs for misuse will be chargeable. Warranties do not cover the incorrect ordering of a machine. If a machine is deemed to not be suitable for the purpose it has been used, the warranty will be invalid.